A provocative topic with such an inflammatory description requires a calm approach. From a Latin American perspective, I would be tempted to make reference to Subcomandante Marcos and the Zapatista Guerrilla in opening the Free Trade Agreement in the Americas in 1994 between Mexico, the United States and Canada. Or, taking into account a more recent case, Bolivian President Evo Morales’ recognition of the Pachamama (Mother Earth) as a source of law. Nevertheless, I would prefer to offer the solid legal structure developed by Brazilian jurist, Dr. Antônio Augusto Cançado Trindade – former Judge and President of the Inter-American Court of Human Rights and current Judge of the International Court of Justice in The Hague – as a framework for a legal analysis. For decades, Dr. Cançado Trindade has promoted a legal approach that places the human being at the center of the juridical process; his books and articles and dissenting opinions within the Inter-American Court of Human Rights make this clear. The General Course presented in 2005 at the Hague Academy of International Law, later published in the famous Recueil des Cours under the title “International Law For Humankind: Towards A New Jus Gentium”, develops a comprehensive approach for addressing some of the resistance that international law could raise in today’s world. 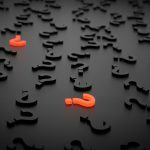 What are the social needs of the international community of our days? […] There is nowadays a legitimate concern of the international community as a whole with the conditions of living of people everywhere, and contemporary International Law cannot remain indifferent to that.1Antônio Augusto Cançado Trindade; Hague Academy of International Law, International Law for Humankind: Towards a New Jus Gentium General Course on Public International Law, vol 6 (Leiden: Martinus Nijhoff Publishers, 2010) at 3. 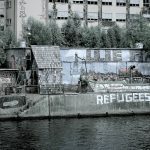 The uses of international law as a means of people’s resistance reflects the failure of some of the systems currently in place to address the needs of the population. 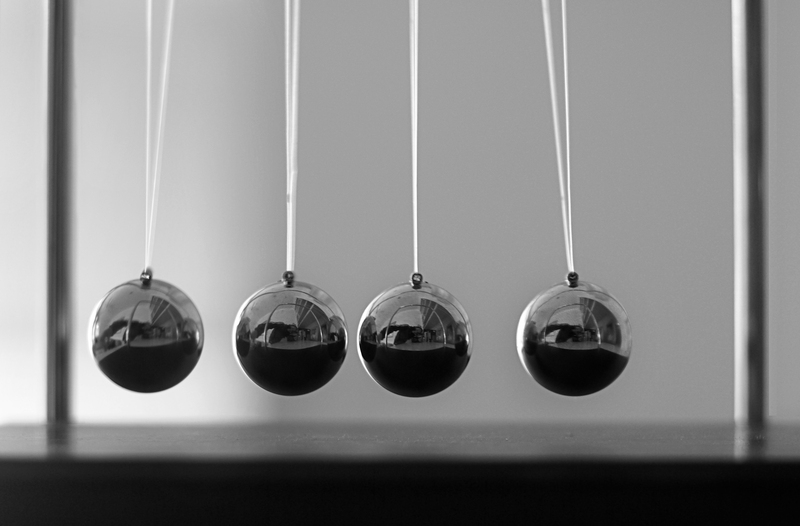 However, the influence of international law in fostering change is not steady or permanent – it is akin to the movement of a pendulum. Some of the main problems have been addressed by international law, such as the vacuum of institutional solutions after the crimes of the Second World War and the later establishment of the Nuremberg Tribunals in 1945. The massive violations of human rights and international crimes in the former Yugoslavia and Rwanda were addressed by the United Nations Security Council with the establishment of the ad hoc international tribunals, precursors for the later establishment of the International Criminal Court by the international community. The crises were met with fair and timely juridical responses. WTO is different from some other international organizations such as the World Bank and International Monetary Fund. In the WTO, power is not delegated to a board of directors or the organization’s head. When WTO rules impose disciplines on countries’ policies, that is the outcome of negotiations among WTO members. The rules are enforced by the members themselves under agreed procedures that they negotiated, including the possibility of trade sanctions. But those sanctions are imposed by member countries, and authorized by the membership as a whole. This is quite different from other agencies whose bureaucracies can, for example, influence a country’s policy by threatening to withhold credit.2WTO, “Understanding the WTO: The Organization. Whose WTO is it anyway?” . The page goes on to say that “heads of missions in Geneva […] normally represent their countries at the General Council level. Some of the committees can be highly specialised and sometimes governments send expert officials from their capital cities to participate in these meetings.”3Ibid. Facing the anti-globalization protesters with ambassadors as state representatives is not a very encouraging response, clear evidence of the pendulum movement. The R2P4This abbreviation stands for the Responsibility to Protect. and its application by the UN Security Council in the Libya situation is another good example of the inherent power of people’s resistance. However, the outcome of the response was not the expected one, despite the initial popular support of the executed actions. The new jus gentium, in turn, has a much broader dimension, not only spatial, but also temporal. It bears in mind humankind, as encompassing both present and future generations, who do not fail to acknowledge the achievements of their predecessors, in the consolidation of rights and duties conforming the new jus gentium, and emanating from this latter.5Supra note 1 at 28. The current process of the necessary humanization of International Law stands in reaction to that state of affairs. It bears in mind the universality and unity of humankind, which inspired, more than four and a half centuries ago, the historical process of generating the droit des gens. In rescuing the Universalist vision, which marked the origins of the most lucid doctrine of International Law, the aforementioned process of humanization contributes to the construction of the new jus gentium of the twenty-first century, oriented by the general principles of law.6Ibid at 291-92. Resistance, from the point of view of international law, represents a new process of legitimization. A focus on the human being above the governmental agenda, could be a good starting point. 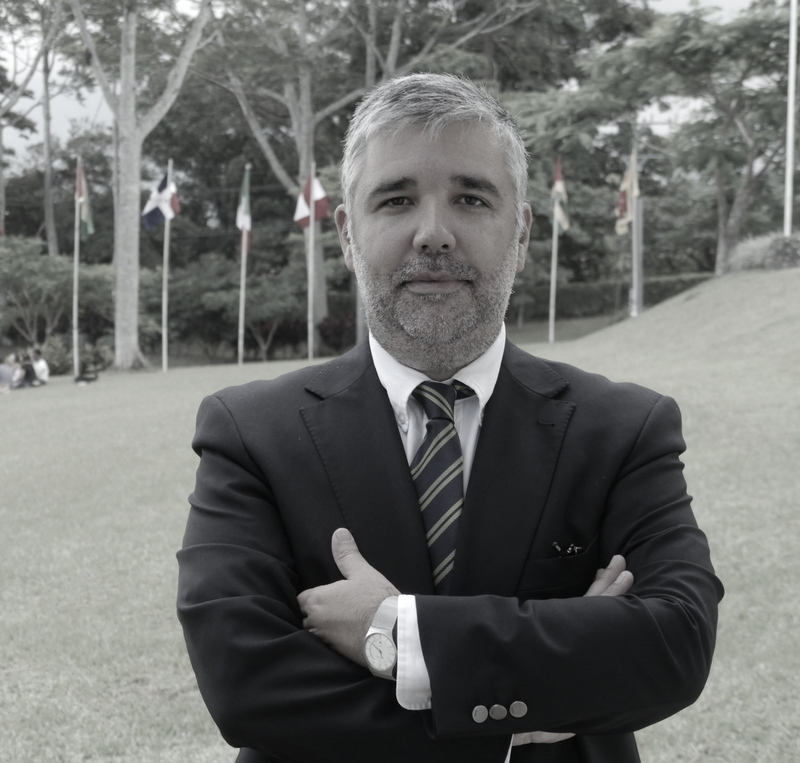 Juan Carlos Sainz-Borgo is the Dean for International Cooperation and Associate Professor of International Law at the United Nations’ University for Peace in Costa Rica. His research interests within the field of international law include International Humanitarian Law and Environmental Law. He has worked internationally, most notably as co-director of the Berg Institute in Spain and as a Legal Advisor with the ICRC in Venezuela. His most recent publication is entitled “El acceso a la justicia en América Latina: Retos y Desafíos” co-edited with Helen Ahrens and Francisco Rojas Aravena. 1. ↑ Antônio Augusto Cançado Trindade; Hague Academy of International Law, International Law for Humankind: Towards a New Jus Gentium General Course on Public International Law, vol 6 (Leiden: Martinus Nijhoff Publishers, 2010) at 3. 2. ↑ WTO, “Understanding the WTO: The Organization. Whose WTO is it anyway?” . 4. ↑ This abbreviation stands for the Responsibility to Protect. 5. ↑ Supra note 1 at 28. 6. ↑ Ibid at 291-92.